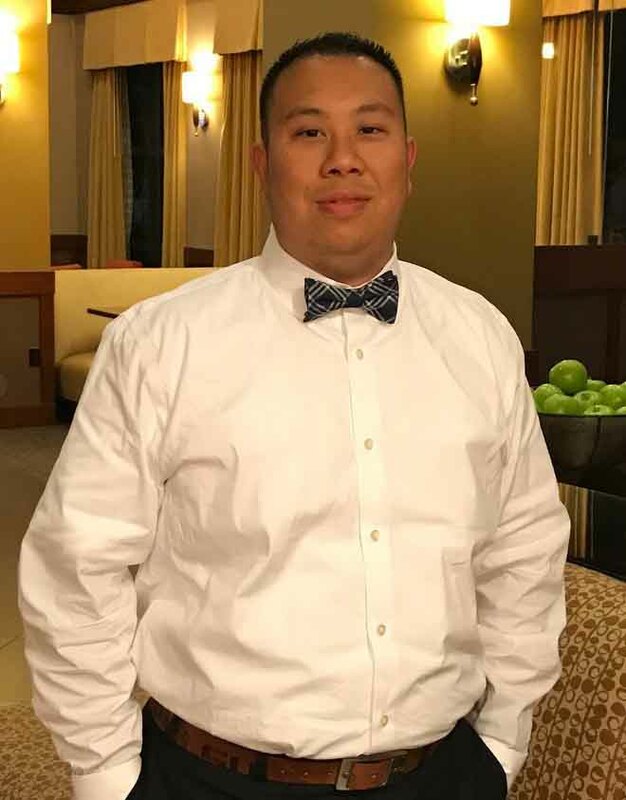 Dr. Kevin Duong is a Baton Rouge native, and graduated from Belaire High School. He earned his bachelor’s degree in Biological sciences from Louisiana State University. After LSU, Dr. Duong graduated from the University of the Incarnate Word Rosenberg School of Optometry and received his doctorate of Optometry in 2013. Dr. Duong is a therapeutic optometrist which focuses on the diagnosis and treatment of many eye conditions including diabetic retinopathy, hypertension retinopathy, cataracts, glaucoma, macular degeneration, and dry eyes. Dr. Duong completed his clinical externship rotations at Sharp Eye Consultants, a private practice in San Antonio, and at Ochsner Medical Center in New Orleans. He is a member of the American Optometric Association and the Optometric Association of Louisiana. In his free time, Dr. Duong enjoys traveling, fishing, cheering for the LSU Tigers, and spending time with family.